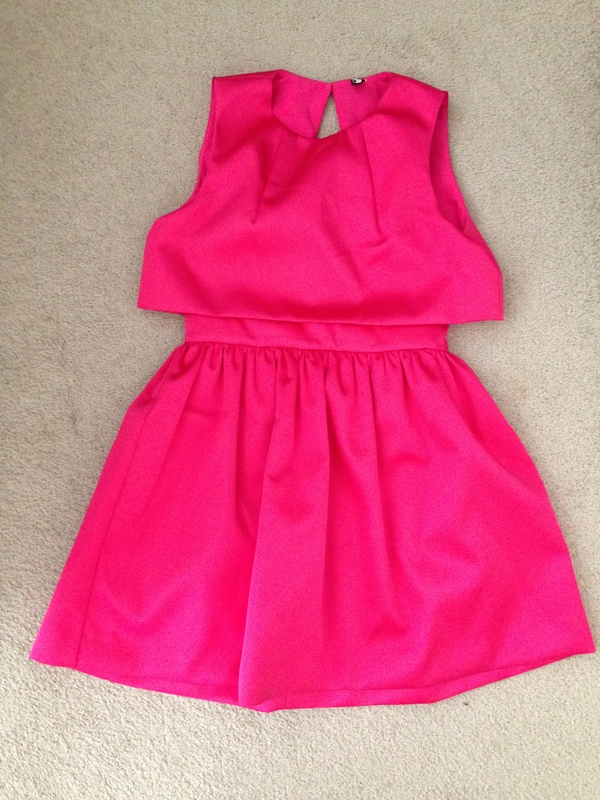 Topshop hot pink Crop Overlay Duchess Satin Dress – I’ve wanted a crop overlay dress for AGES and I’ve also been looking for a hot pink dress. 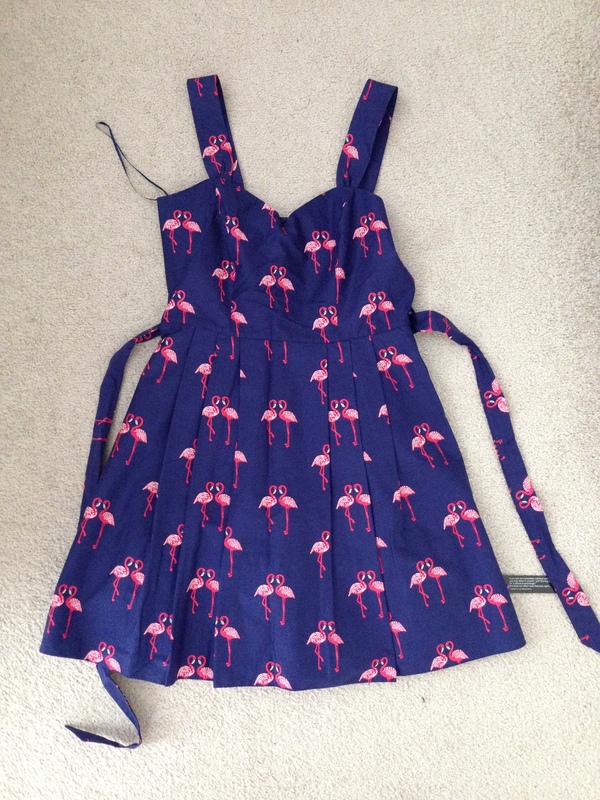 When I came across this dress in the Topshop sale I almost couldn’t contain myself from doing a happy dance. It was supposed to be 25 pounds but when we went to pay, it was even further reduced and cost only 15 pounds! (I wore it the next night for a special event but more about that in a later post). 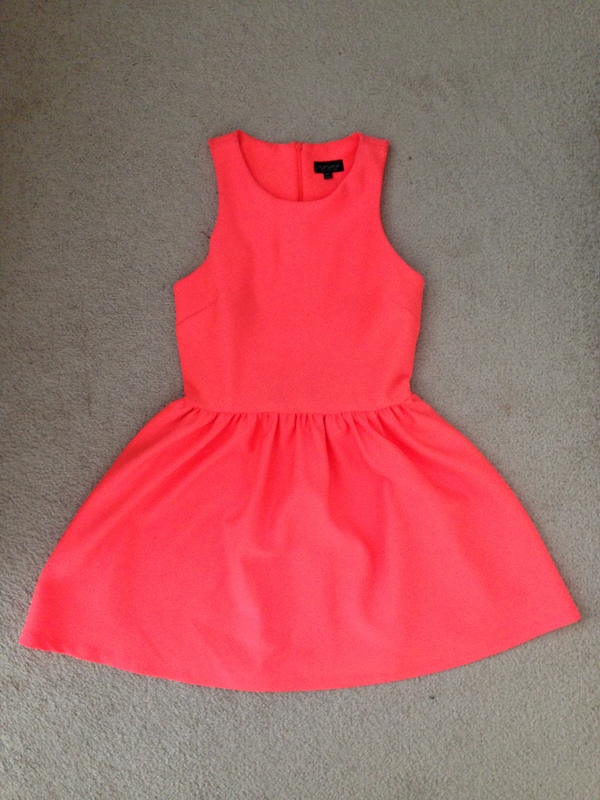 Topshop neon coral dress – Another Topshop dress. I also ended up wearing this one during our vacation. 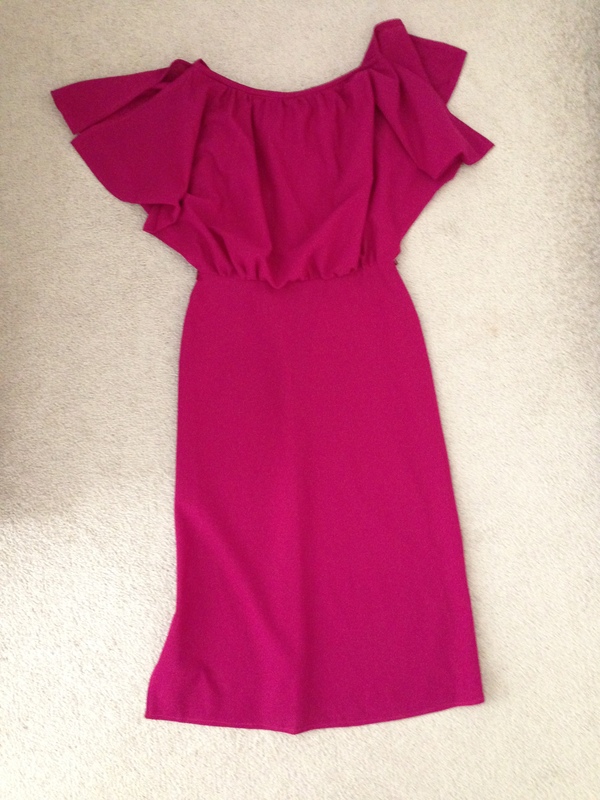 It’s really comfortable, I love the bright color and it only cost 10 pounds. A win. Topshop contrast gingham wrap skirt and shell top – this was a lucky find on our last day (yesterday). 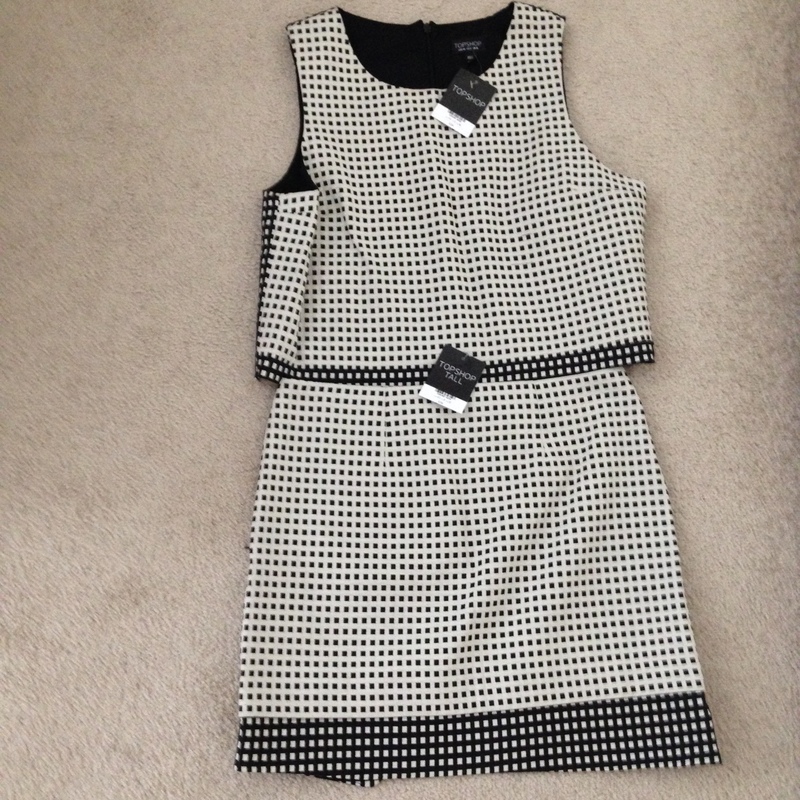 The skirt is perfect – it’s from the Topshop Tall range and fits me like it was made for me. It was in the sale as was the top (unfortunately the top wasn’t in my size but a size up. So I’ll just make it tighter and it should be fine). They were each 15 pounds but with my student discount (I love you Topshop), they were 27 pounds together. I have been lusting after a skirt and top in the same print forever, seriously. All I can say is that this year’s London shopping has been very successful! I can wear these either separately (in which case I think the skirt will get more wear) or together (I love the look of them together – that’s why I called them a dress in the first place. 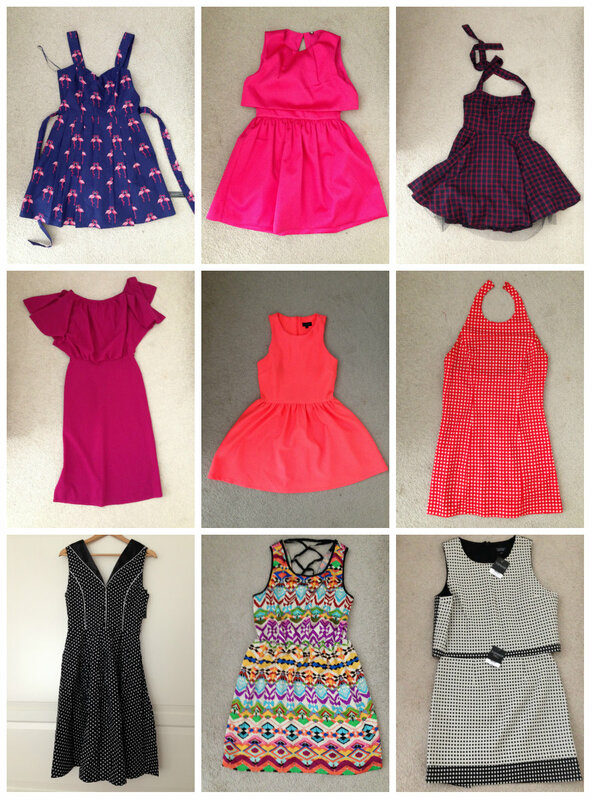 So yeah, I didn’t buy 9 dresses but 8 dresses and a skirt and top combo, but whatever). 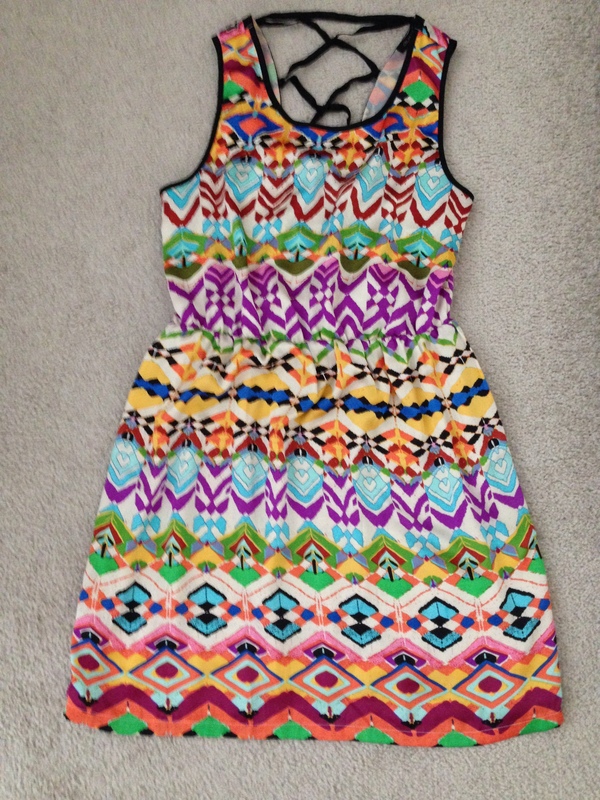 I didn’t just go shopping in Topshop or Debenhams, this dress is from one of the boutiques at the Portobello market. I was hoping to score a unique print dress during our London visit and well, this one is definitely unique. I love all the bright colors, it’s so fun. Also it cost only 6 pounds. I wore it to dinner at my uncle’s house (but I don’t think I have any photos). 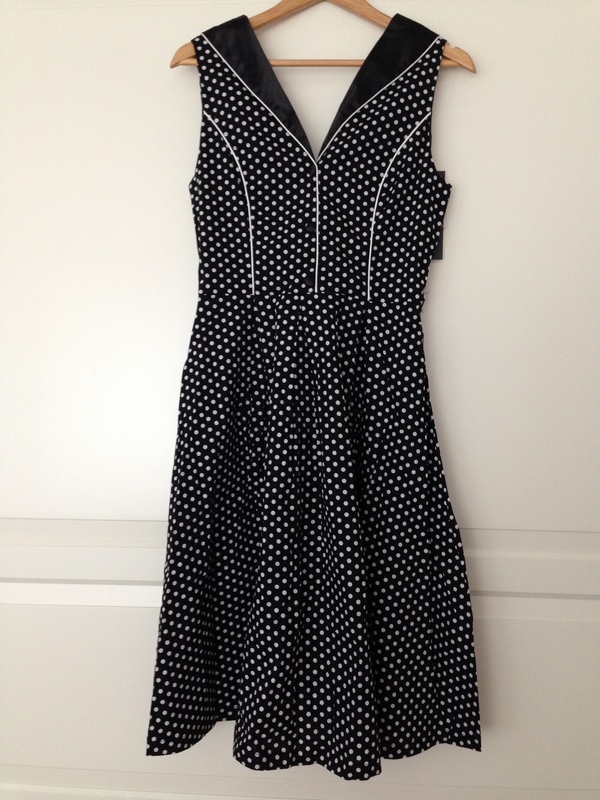 St Cyr Vintage at the Camden Market – all the rest of my dresses are from the Camden Market. 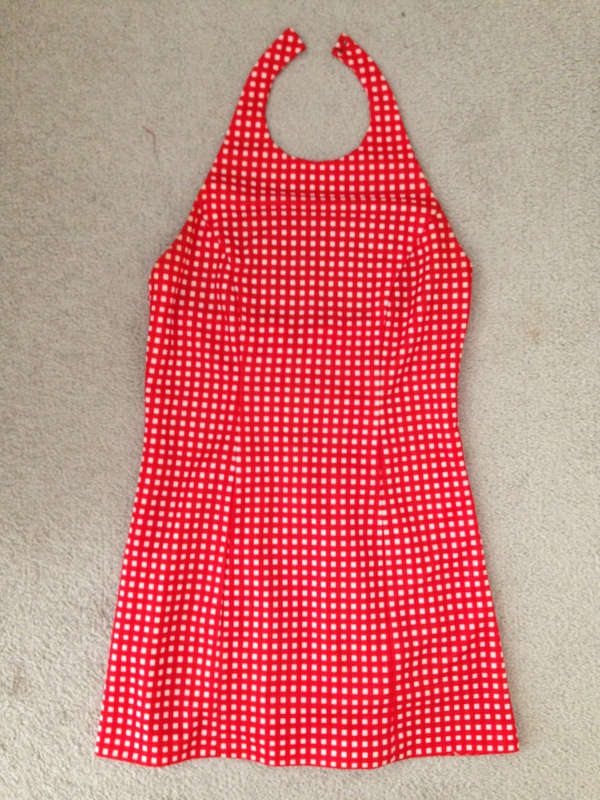 I bought this one and the one below over at the St Cyr Vintage Shop. The one above is especially interesting, I love the color and the shape is wonderful. 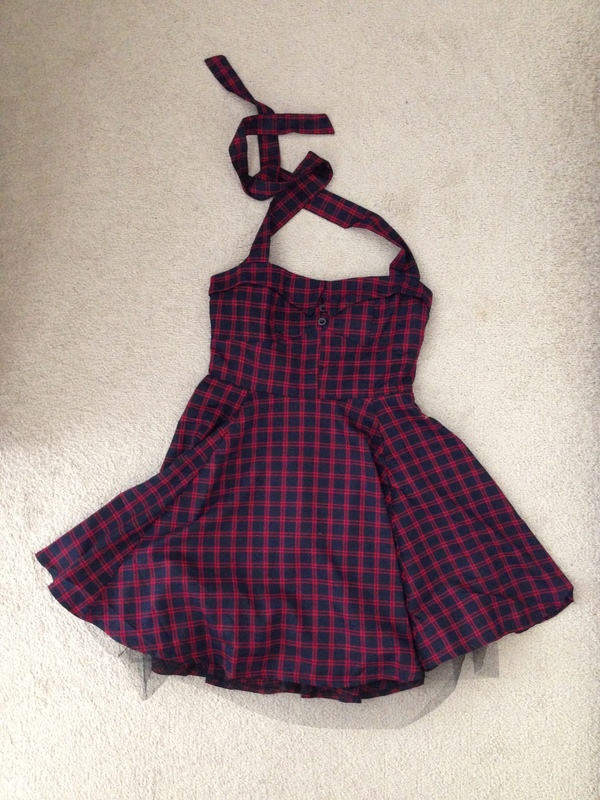 Also it’s vastly different from my other dresses. It’s made in England and it’s one of the pricier things I bought, it cost 38 pounds. Anyways, that’s it for my dresses. Which is your favorite?